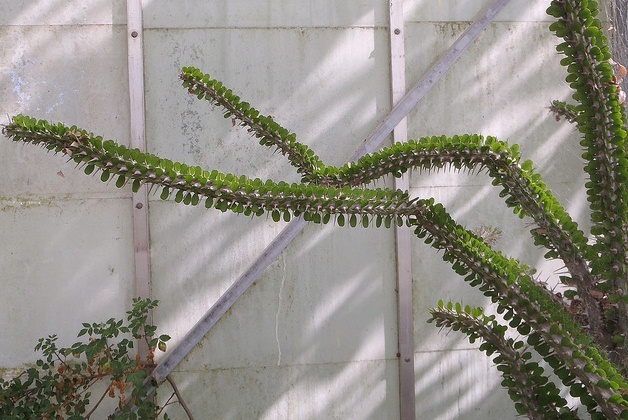 The plant featured today is Malcolmia maritima. 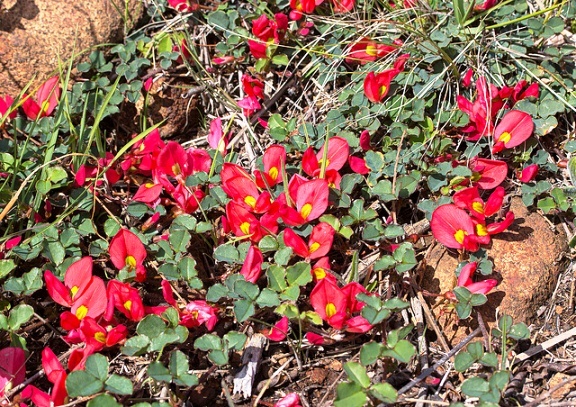 Commonly known as Virginia stock, is a popular flower plant with gardeners because of its attractive flowers. 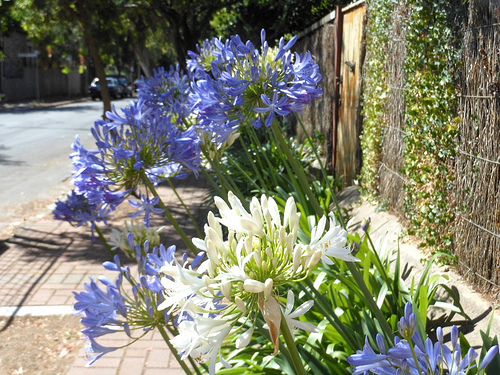 It is a low maintenance plant that grows easily from seeds in almost any soil. 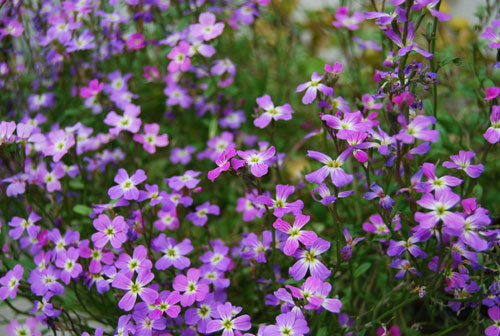 The origin of Malcolmia maritime is Mediterranean Europe where it grows as a bushy annual. Being a Mediterranean plant, Malcolmia maritima grows well in sunny locations where it is protected from long spells of frost and freeze. 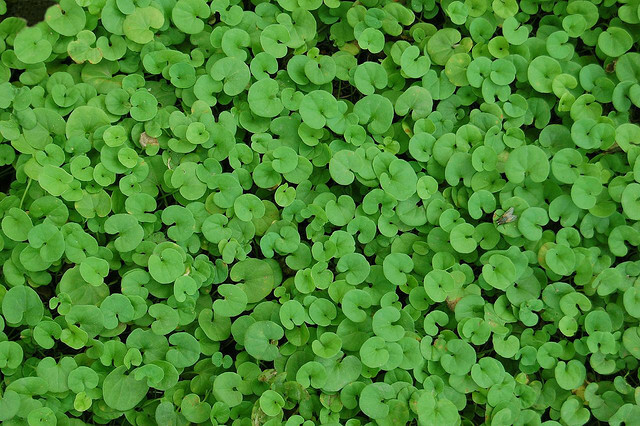 Malcolmia maritima can be a good candidate for filling empty spaces in landscapes and gardens. 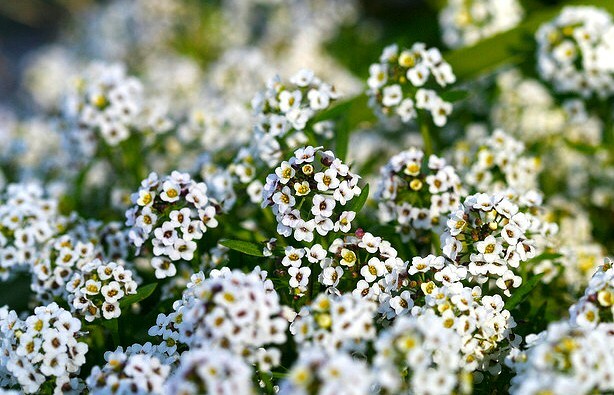 It can also be grown along garden borders or in raised flower beds with other shrubs and bushes. 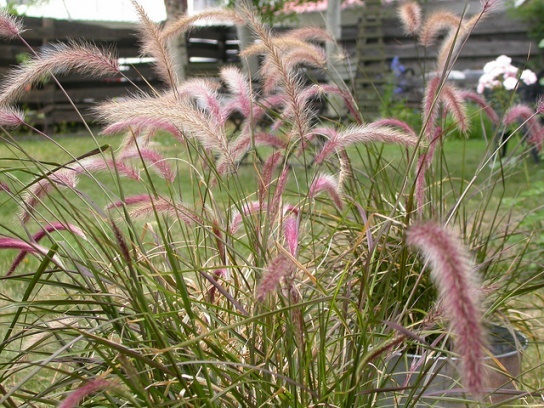 When not in bloom, they provide plumes of grass like foliage. 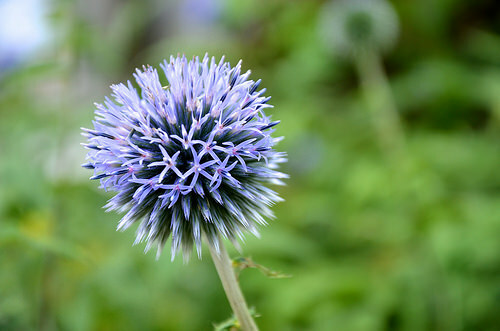 While they are blooming, they make the garden pop with a variety of colors. 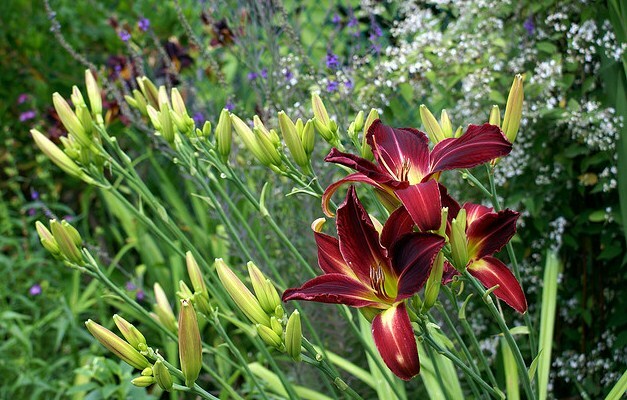 Daylilies are rugged, adaptable, vigorous perennials that last for years with little or no care, according to the University of Minnesota. Select the right kind of grass for your region when using it to spice up your garden. Look for varieties that are noninvasive so you don’t have to spend hours pulling out runners. Better Homes and Gardens suggests feather reedgrass, fountaingrass, little bluestem, switchgrass or blue oatgrass for versatility in your garden. 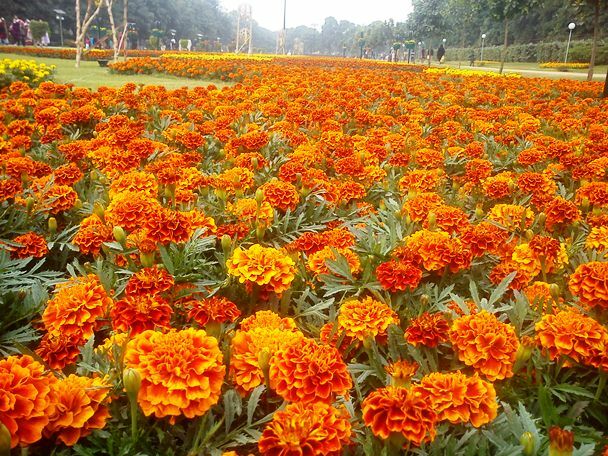 French marigolds, zinnias, petunias, and other low growing but bold annuals look great all through the season. Avoid using tall annuals because they’ll block the display once the roses come into bloom. 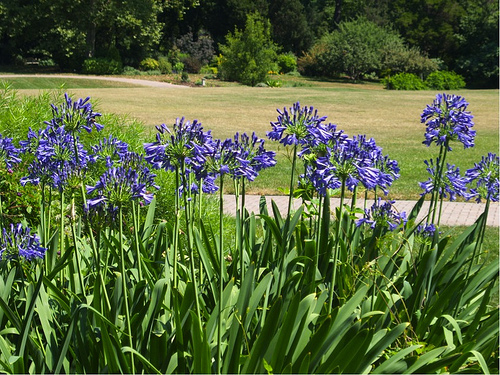 By choosing a variety of low growing perennials, you can have blooms in your garden at all times without having to replant. Choose types that grow well in your area and whose colors will not clash with those of the roses. Still stumped? 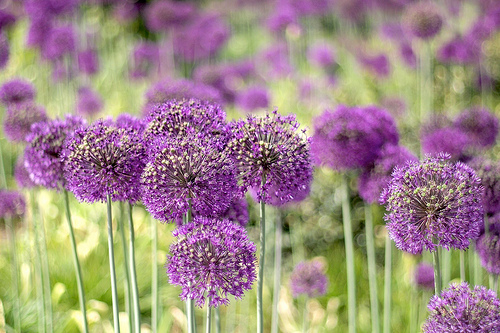 Peruse varieties of flowers by FTD.com for inspiration. Plants like hostas often have blooms, but the leaves are the showiest aspect. 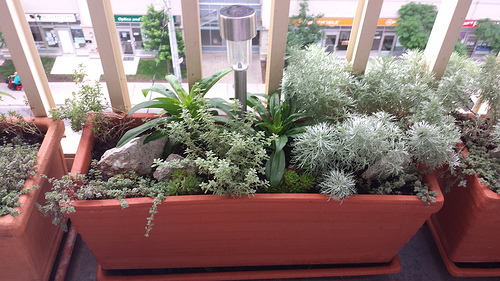 You won’t have to worry about these plants competing with the main display, but they’ll provide great visual interest. 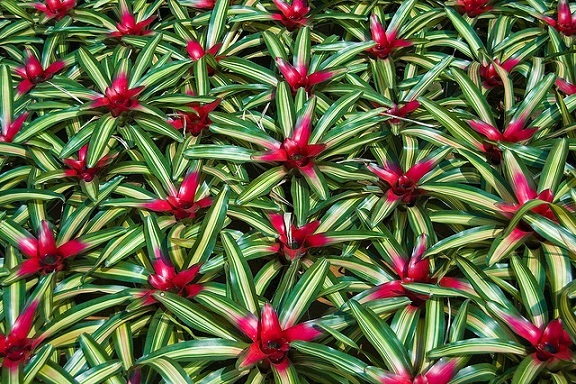 These are very bold plants, but they won’t overwhelm your flowers. Small palm trees, bamboo, New Zealand flax, and various spiky specimens will provide a great backdrop for your star performers, according to Houzz.com. Low shrubs, especially when perfectly maintained provide that manicured look that gives rose gardens their reputation for being fancy. When choosing companion plantings for roses, consider more than how the plants will look together. The health of the roses must be considered first, according to HeirloomRoses.com. Roses are very sensitive to competition for water, nutrients, and sunlight. Choose plants that will not steal essential resources from the roses. 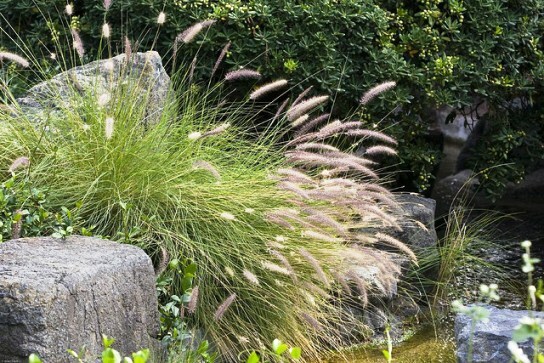 I have a special liking for grasses when it comes to selecting accent plants for landscapes and gardens. Though usually under-valued, grasses, like Pampas or Miscanthus, can add a soft and striking look to any garden or landscape design. 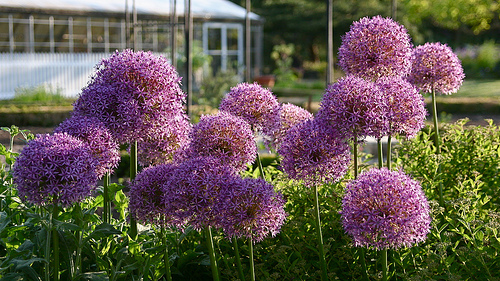 They are easy to maintain, do not require special attention and look good in any season – just like Miscanthus sinensis. Usually described as Chinese Silver Grass or sometimes as Zebra Grass, Miscanthus sinensis is quite a robust grass that produces large clumps of blue-green leaves. Like other species of this genus, this ornamental grass grows as tall as 3 meters and produces long, feathery flowers heads of silvery-white color in summer. Miscanthus sinensis is a sun loving grass and grows as evergreen perennial in Pakistan, India, Japan, Korea and parts of Eastern Asia. It is resistant to both windy and frosty conditions and withstands long droughts. This graceful grass can be used in gardens and landscapes to fill in tough spots and empty spaces where no other plant can survive. 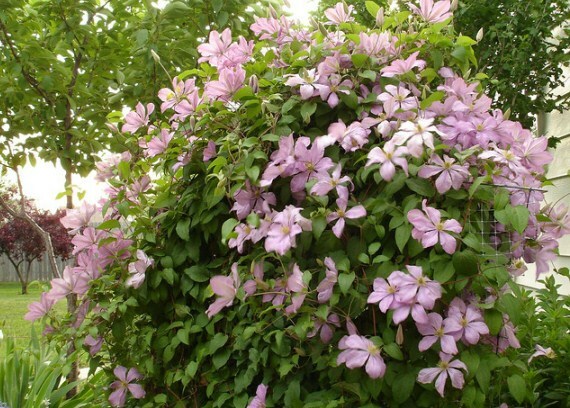 It is also good as ornamental plant along borders or for adding variety to ornamental landscapes. 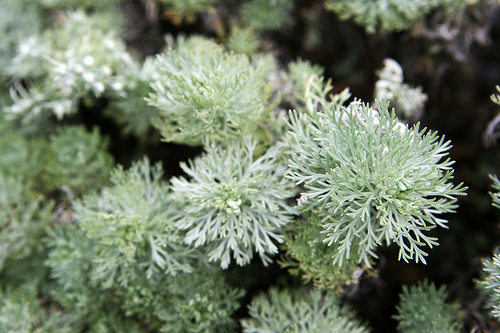 It is also used in dried flower arrangements. It is also considered a good source of fiber in paper industry. Another popular variety, Miscanthus giganteus is an excellent source of ethanol and bio fuel. 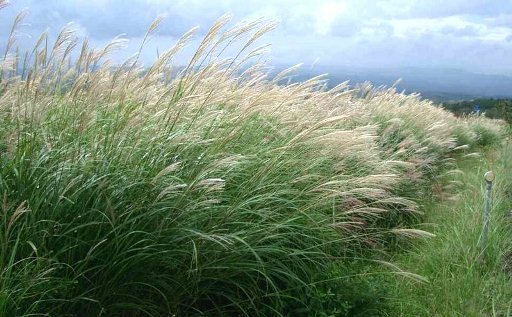 Miscanthus sinensis is also described as Susuki Grass in Japan.